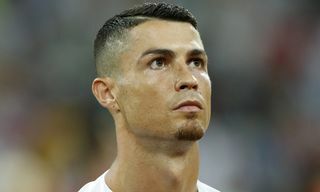 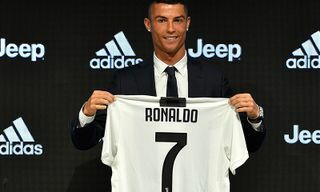 Cristiano Ronaldo was announced as the FIFA 19 cover athlete in June, and a month later, the often considered best football/soccer player in the world announced his transfer to Juventus, after nine years and countless records with the historic Real Madrid football club. 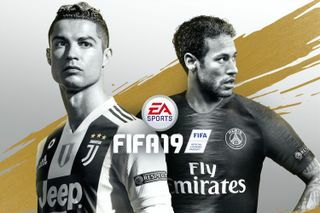 With the initial cover of the Champions and Ultimate editions featured above, the new and updated FIFA 19 cover is revealed once more, this time a professionally Photoshopped version of the original with Cristiano Ronaldo now donning his Juventus shirt, along with Neymar repping Paris Saint-Germain. 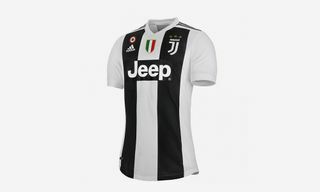 Additionally, the standard edition cover of FIFA 19 stars Cristiano Ronaldo flaunting his all-new Juventus kit. 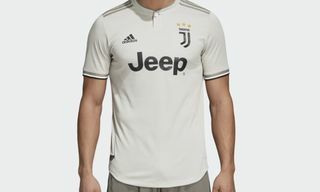 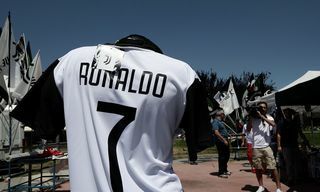 Also, in case you missed it, Juve underestimated the Ronaldo effect, selling a whole season’s stock of jerseys in a month. 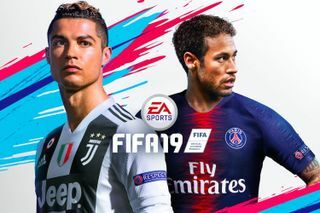 Furthermore, FIFA 19 introduced a battle royale-esque survival mode. 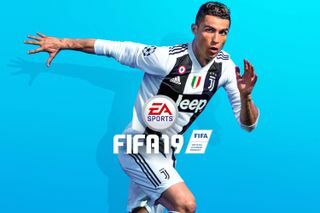 FIFA 19 will be released on September 28.